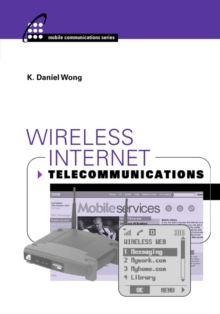 There is a growing need for books and preparatory materials that can help wireless engineers prepare for the IEEE WCET (Wireless Communications Engineering Technologies) certification exam. 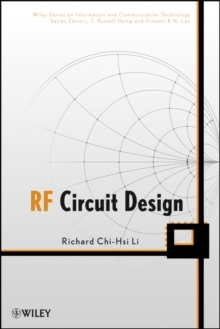 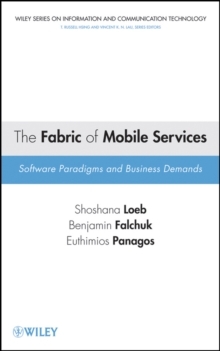 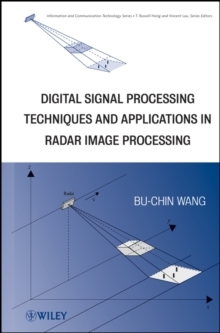 This book offers a broad exposure to the wireless communications field as it is practiced in the real world, providing the necessary practical, hands-on knowledge. 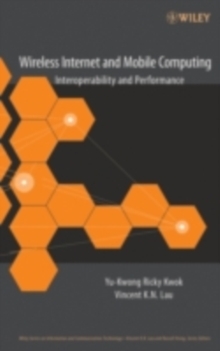 The author, who was involved with the certification program development, shares in-depth knowledge and insight on the WCET exam. 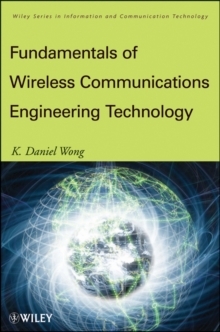 Readers planning to take the exam, engineers seeking to increase their knowledge of WCET, and graduate students and professors in wireless communications will find this guide invaluable.